DB Sports Tours are proud to announce a pro tournament to held in Salzburg, Austria, in June 2018. ‘Test your team against the best in the world’ is the slogan for this pro tournament which has featured the likes of Liverpool, Juventus and RB Leipzig in the past. Enjoy the picturesque city of Salzburg in this pro tournament; a unique opportunity to play against the world’s finest youth teams at under-9 level (born 2009). Already Liverpool, Juventus an Dinamo Zagreb have confirmed their place in next summer’s tournament, while Manchester United, Rangers FC, and Feyenoord Rotterdam are all expected to confirm their place. In the past, other teams to compete in this tournament include Portuguese sides FC Porto and SC Braga, Dutch outfit PSV Eindhoven, and Czech club Slavia Prague. Next summer you can test your team against such class in this excellent under-9 tournament. Only players born in 2009 can compete in this tournament, with 64 teams set to take part (subject to committee approval. Furthermore, all teams who do take part are guaranteed a minimum of seven matches. Further details include that matches will be 12-14 minutes long each, with a seven vs. seven format taking place. The price of the tour is either €349 for half board accommodation for two nights, or €329 for just bed and breakfast. These prices are based on a minimum of 20 people travelling. Your package will include two nights’ accommodation in a three-star hotel, meals according to your package, tournament registration, tournament transfers, airport transfers, Austrian tourist taxis, fully comprehensive travel and playing insurance, and an online booking form with access to your team. There are extras available, too. 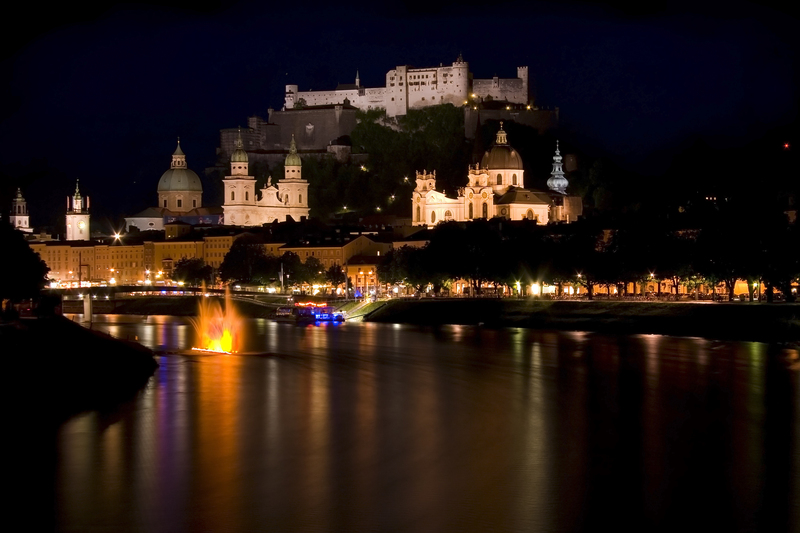 These include single room supplements, international flights to and from Salzburg/Munich, an additional night’s stay, and bank fees/credit card fees. If you are interested in this pro tournament then click on the following link to contact a rep at our office. In the meantime, check out the rest of our regularly updated blog here.